SKU: FP01. 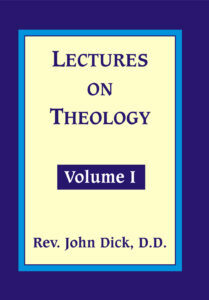 Categories: Commentaries, Old Testament, Theological. 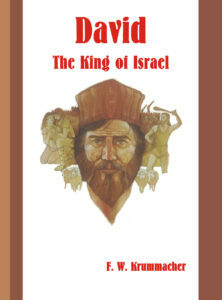 For anyone who wishes to get an overview of Old Testament history and prophecy, these volumes will prove a boon indeed. 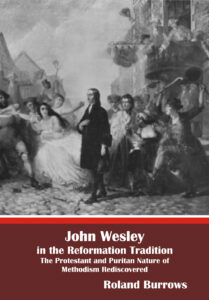 The reader will gain an insight into the progressive revelation God gave His people in these times, particularly the revelation of the coming Messiah. Here is solid, systematic teaching which should prove very useful to anyone with the slightest spiritual interest. 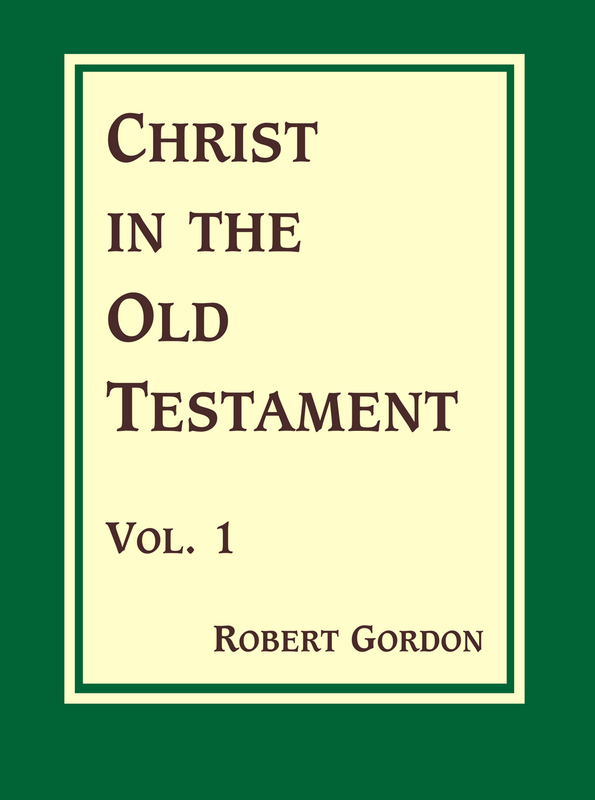 Nothing, surely, can be more profitable than to be pointed to Christ, as Gordon does continuously in these pages. Gordon’s preaching was described as able and earnest, and his discourses were said to have been prepared with thoroughness and care. These characteristics are present throughout in these volumes. They are long overdue for republication. 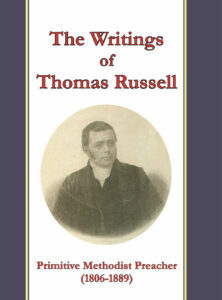 A volume of his sermons was published in 1825. Robert Gordon was born into a pious Dumfries-shire family in 1786. He was minister of Kinfauns in Perthshire from 1816 to 1820 and then successively of four Edinburgh charges, till his death in 1853. Among those whose early lives were influenced by his ministry were such men as William Cunningham and Patrick Fairbairn, later to produce valuable writings themselves. Gordon was moderator of the Church of Scotland General Assembly in 1841. His call into eternity came, appropriately, while he was preparing a sermon. The last words he wrote in the sermon were; “Death is swallowed up in victory. O death, where is thy sting? O grave, where is thy victory?” And no doubt he found it so.